The oldest Armed Forces Day Parade in the nation! Armed Forces Day is an opportunity to express pride in our Community and our Country. We also want to reaffirm those values that made our nation the greatest in history and our armed forces the finest in the world! 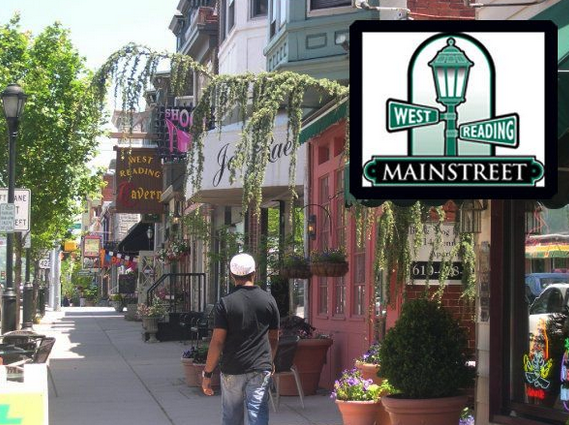 The parade will begin in the 800 block of Penn Avenue in Wyomissing, follow Penn Avenue East through West Reading Borough, and end at the 300 block of South 7th Avenue in West Reading. The parade continues to consist of military units, bands, color guards, veterans groups, drill teams, floats, and patriotic community organizations.